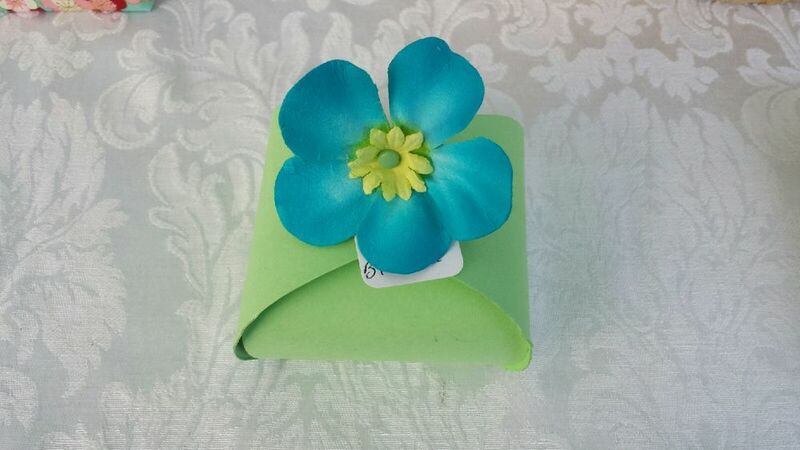 Are you looking for a locally made, useful and eco-friendly favor or giveaway for your wedding or event? We can work with you from start to finish to provide a unique gift to friends, family or special clients. 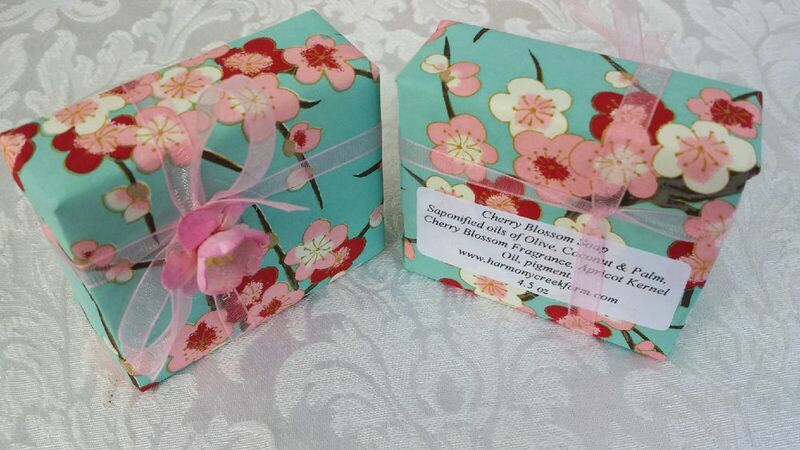 We have provided many brides with custom theme soaps, and our soaps have been given to special clients and residents by The Ritz Carlton Hotel, and The Embassy Row Hotel in addition to being featured by the Kimpton Hotel chain for their special Cherry Blossom package. 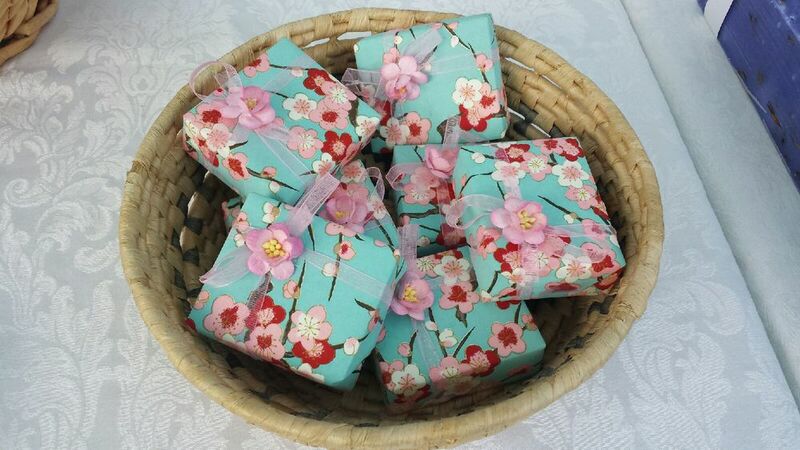 If you are looking for a special color or scent of soap for your wedding, we can do that! If you are looking for a custom wrap or label for your event, we can do that! Please fill out this inquiry form, and let us know what you might be looking for, and we will get back to you with some ideas and price ranges to fit your style and budget. View our gallery of custom items and packaging for some ideas!